A bunch of viruses have conquer our base. 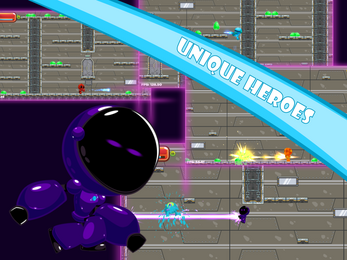 Choose your heroes and annihilate all of the viruses that have arrive to your base. 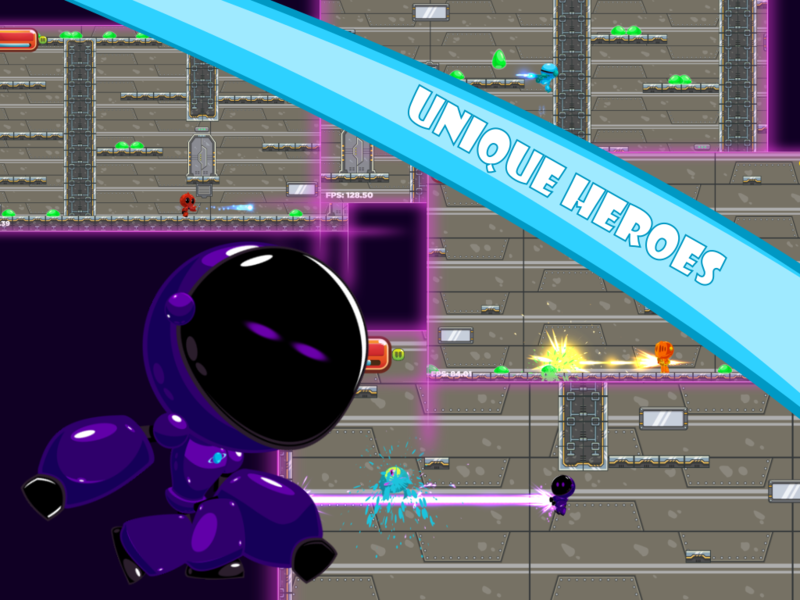 Clear all the rooms and defeat their bosses. Every heroes have unique abilities and also his positive and negative traits. 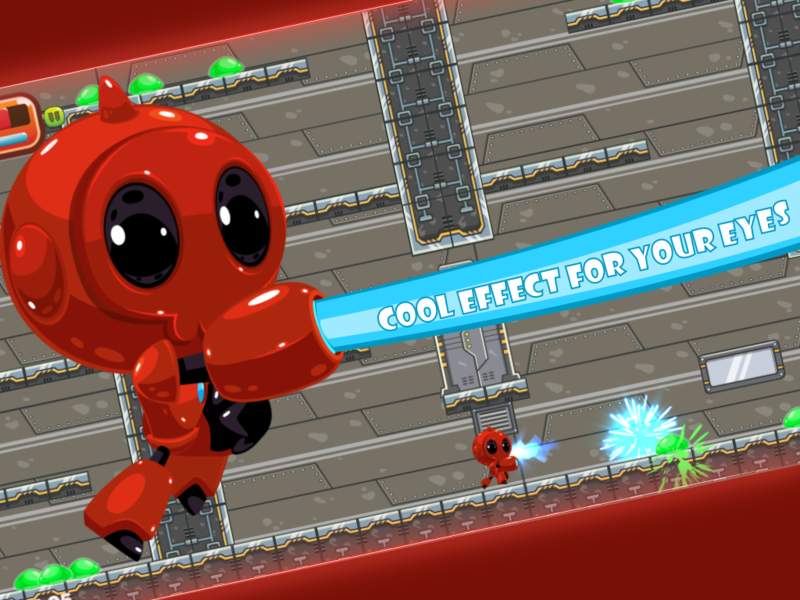 Choose your favorite hero and upgrade their abilities to make them unbeatable. Every time you go to clear all of the viruses, you will get a new experience. 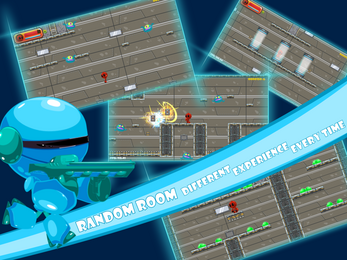 The room will generated randomly. Shoot all the enemies, jump over the platform and watch out for the traps. 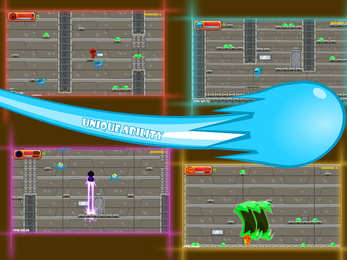 Survive to meet and beat all of the bosses. 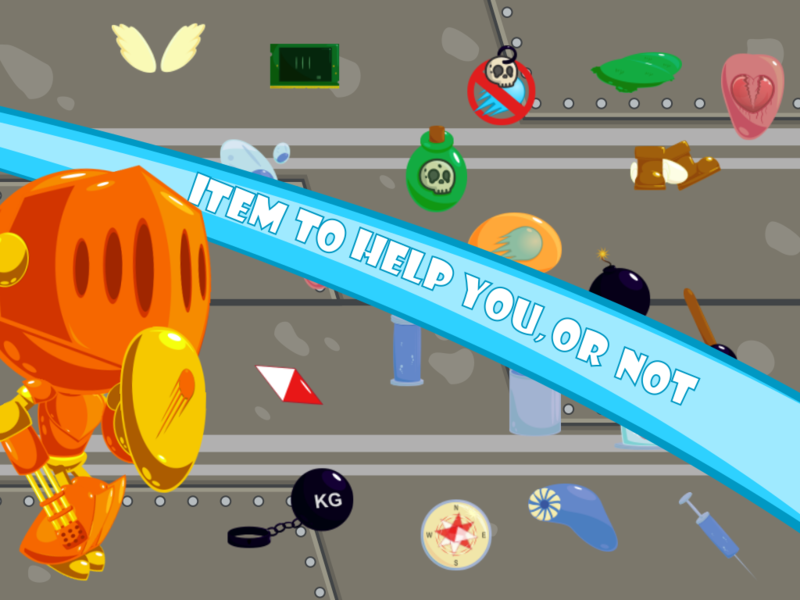 And don't forget to take all the prizes you deserve. * Unique heroes, with unique abilities. * Lot of different rooms that generated randomly every time you play. * Great and balance challenge of shooting, running and jumping. * Lots of upgrades and unique items you will find in the rooms.